The Honourable Suzanne M. Stevenson, a lawyer with Martin & Hillyer in Burlington, is appointed a judge of the Superior Court of Justice of Ontario (Toronto) to replace Madam Justice A. Hoy, who was appointed to the Ontario Court of Appeal on December 1, 2011. Madam Justice Stevenson received a Bachelor of Arts from McMaster University in 1988. She received a Bachelor of Laws from Osgoode Hall Law School in 1991, and was admitted to the Bar of Ontario in 1993. 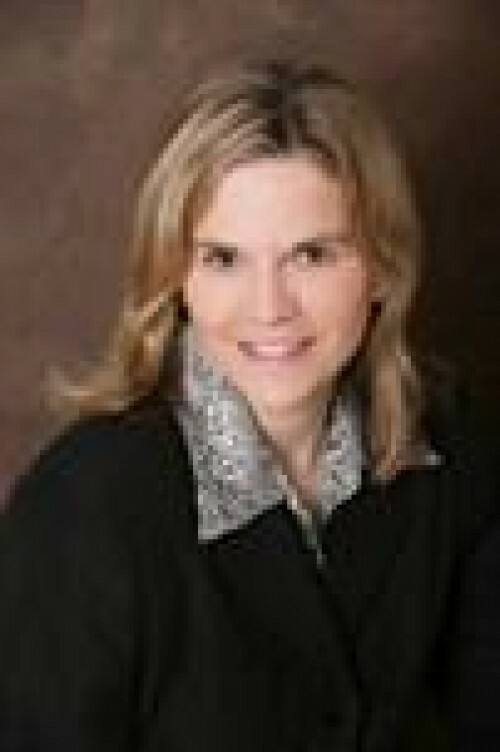 Madam Justice Stevenson has practised with Robert Martin (now Martin & Hillyer) since 1993. Her main area of practise was family law and wills. Madam Justice Stevenson was a member of the Canadian Bar Association, Halton County Law Association, Hamilton Halton Collaborative Law Practice Group and International Academy of Collaborative Professionals and an associate member of the Hamilton Law Association. She has been a guest lecturer on family law at Queen’s University Law School, Trial Advocacy Course. She presented public seminars regarding the introduction of the Child Support Guidelines in Ontario in 1997. She was a member of Woodview (Mental Health and Autism Services) Board of Directors and Services Committee and has been involved in several community organizations.